It seems obvious. It seems so blunt and clear on every conceivable level that a CW television series based on Friday the 13th was not going to work. The CW’s brand of horror with shows like Supernatural is a very different beast from the stalk-and-slash style of Jason Voorhees. He’s not the typical CW lead. You’re not going to cast an attractive, hunky twenty-something and hide him behind that mask. There’s no way that’s going to work. But as much as we can talk about the absurdity of even thinking about doing this show on this network, it doesn’t change the fact that they were going to do it. And it’s not that Friday the 13th can’t work as a TV series. For one thing, it already has. Any show can work as long as it has the right creative direction. I don’t want to be that guy that hates a show on principle before it even exists. Nobody expected Scream: The Series to be any good and it turned out to be better than people really anticipated. The same thing happened for Bates Motel and probably Hannibal as well. People always start out skeptical. But each of those shows clearly had something that seems to be missing here: a game plan. The success of just about every good TV series, really, is that it knows what it’s doing. I don’t think any incarnation of Friday the 13th that was tossed around CW ever had that. I think the biggest reason for its failure is that none of the big brass at the network had any faith in it. Chances are that nobody had any faith in the property as a whole, and they didn’t know what they wanted it to be. At one point, it was not going to feature Jason at all. At another point, it was going to “reimagine Jason in multiple time periods” which is sadly not the Quantum Leap/Friday the 13th crossover we were all waiting for, but rather was meant to insinuate that the show would follow the modern standards of an hour-long present narrative with heavy flashback usage. If I would have to guess, I’d say these flashbacks would center on Jason’s childhood, particularly his early relationship with his mother. But when the show seemed like it was about to go into production at the beginning of the year, it was already going to be a completely different thing. And I’m sure that simply came from hearing a better pitch. This time, it would be about a man who goes to Crystal Lake to search for his missing brother. He uncovers the local mystery of Jason or becomes a target of Jason, but the weird thing here is that this is a separate Jason from the one we know in the movies. 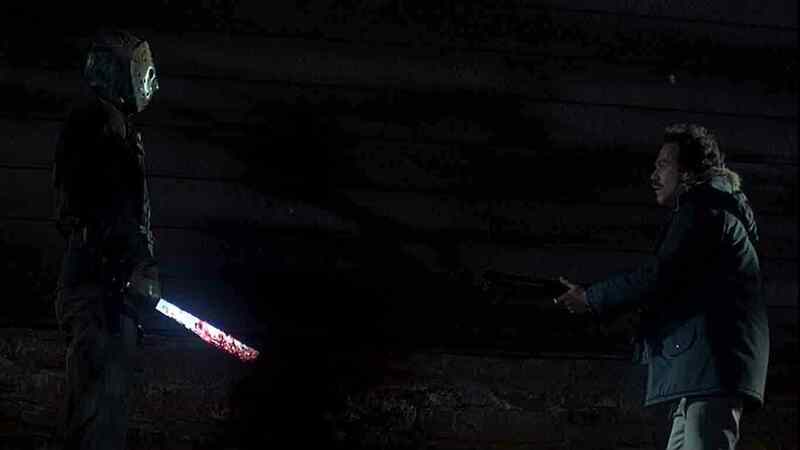 While the “real” Jason was hinted to make an appearance, Friday the 13th was going to be a fictional story within the narrative and Jason was going to be a fictional killer. There would be other killers within the show, which makes sense for an ongoing TV format, and I’d venture that at least some of them would be copycats. This is all interesting and bold, but also muddled. It sounds like it could partially harken back to A New Beginning, but where it tries to go for New Nightmare it mostly comes off like Blair Witch 2. 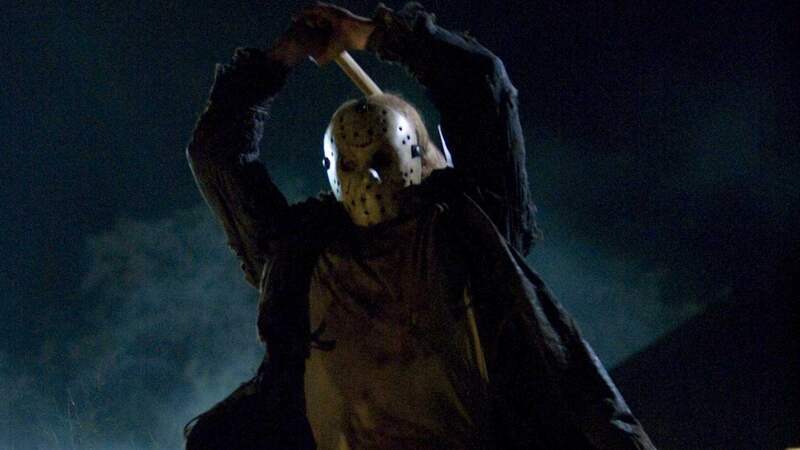 The “real” Jason who was supposed to make his appearance on the show was naturally described as being grittier and scarier than his movie counterpart. Just about the only thing present in every version was going to be that Jason would be a different character than the one from the films. If I had to guess, I’d say part of that is probably due to the possibility that they could not get the rights to the classic hockey mask. If Jason is not the Jason from his movies, he’s undoubtedly going to look different and that probably starts with the mask. It’s the same thing that Scream: The Series went through. They made it work on that show by tying the mask to a slasher trope that the Scream films never really managed to tap: a backstory regarding a local killer long thought dead. But the hockey mask is synonymous with Jason. People know the difference. 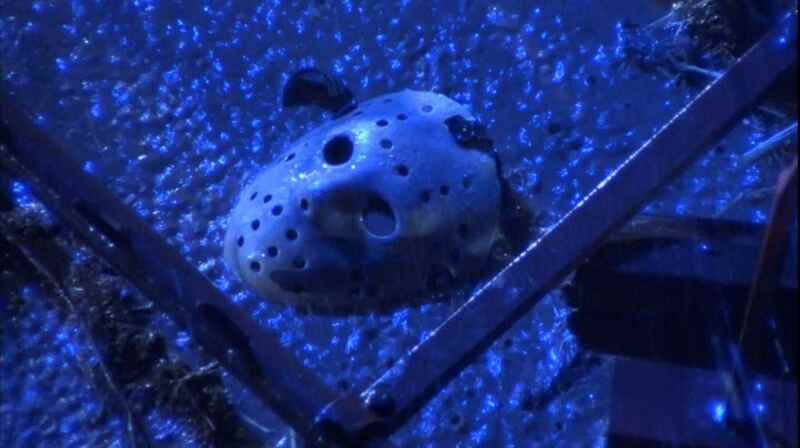 Even if they can’t always call to mind exactly what Jason’s hockey mask looks like, they know it when they don’t see it. This is all speculation, of course. But TV rights are very complicated compared with movie rights. Some things don’t always cross over and I wouldn’t be remotely shocked if the mask is one of those things. Maybe they only had the title rights to Friday the 13th so they had to come up with a way for it to look completely different. Even still, that premise holds some degree of promise. But it’s muddled and, honestly, confusing. The last thing the premise for a TV show should be is confusing. It’s basically the logline and it’s the first opportunity you have to win people over on your series. This series never seemed to do that. I never heard people getting excited for it, but that doesn’t surprise me much, as I honestly don’t remember the last time I heard people getting excited for anything. I’m only talking about it negatively because it’s officially not happening anymore. And maybe part of the reason for me picking it apart is because it’s not happening. As stupid as it probably would have been, as much as it doesn’t make any sense from any of the information we were given, I still would have watched it. And that leads me to my biggest concern about why the show was doomed to fail: The CW doesn’t believe that Friday the 13th is a lucrative enough brand to base an entire hour-long series around. They don’t believe that the name Friday the 13th is enough to bring in viewers or make them money. And at this point, I have to wonder if maybe they’re right. Regarding Mr. Voorhees: Do We Really Ever Want to Meet Jason’s Dad?